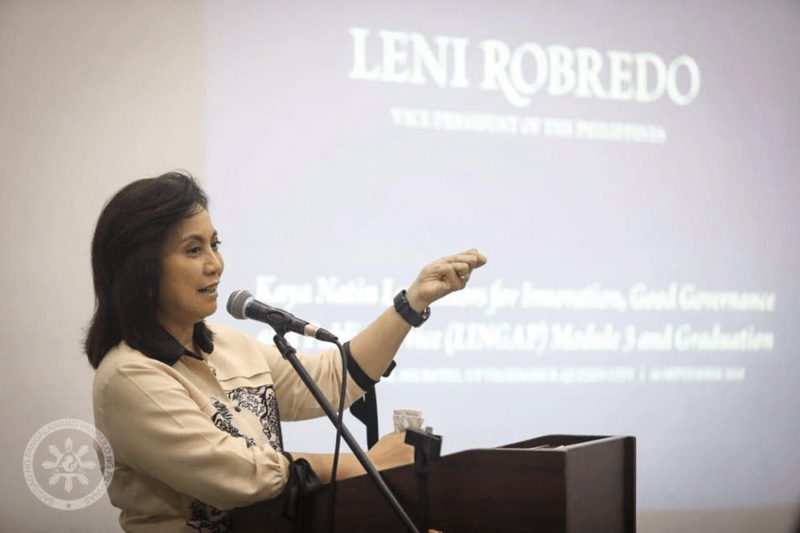 Robredo said the Duterte administration is using the proclamation to shift the public’s attention from their “lack” of action on the rising inflation, the weakening economy, corruption allegations against government officials, and worsening traffic. “There is no place for politicking, especially in this time when our fellow Filipinos are facing deep problems like hunger, poverty, and lack of employment,” she said in a press statement on Sept. 4. On Aug. 31, President Rodrigo Duterte signed Proclamation No. 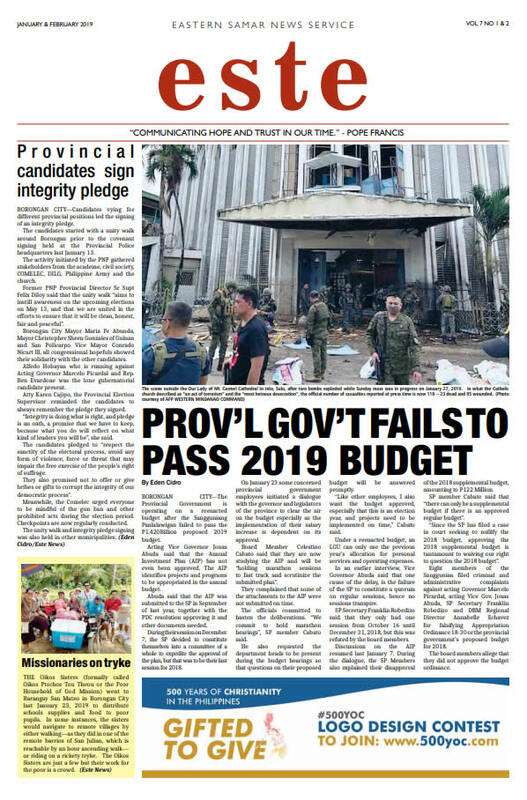 572, which declared the amnesty granted to Trillanes “void ab initio” (never legitimate or valid) on the grounds that the former Navy lieutenant had not applied for amnesty and did not admit guilt for his participation in the Oakwood mutiny and the siege of Peninsula Manila. Duterte ordered the Philippine National Police (PNP) and the Armed Forces of the Philippines (AFP) to employ all lawful means to apprehend Trillanes so he can be recommitted to his previous detention facility: the PNP Custodial Center. Trillanes, along with other Magdalo soldiers, staged a mutiny in Oakwood Hotel in 2003 and later sieged the Peninsula Manila hotel in 2007 to protest alleged corruption in the Arroyo government. The President also ordered the Justice Department to pursue all criminal and administrative cases against Trilllanes in relation to the two incidents. In 2011, former President Benigno Aquino III, with the concurrence of Congress, granted amnesty to Trillanes and 78 other soldiers over the military uprisings. On Tuesday, Trillanes said he will stay in the custody of the Senate and will not turn himself over the authorities, adding that Senate President Vicente Sotto III has gave him “assurance” that no arrest will happen within the Senate premises. In a privilege speech, the rebel-turned-senator showed the media documentation to prove that he in fact filed an amnesty application with the Department of National Defense (DND). Trillanes also said he and his legal counsel have asked the Supreme Court (SC) to nullify Duterte’s proclamation. Along with Robredo, several opposition senators also condemned the Palace’s move.